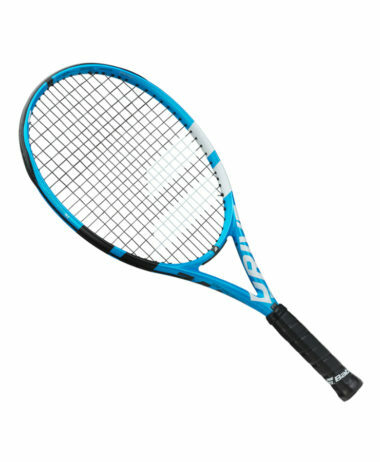 WILSON ULTRA 26 JUNIOR – The 26 Inch Ultra is a powerful racket with balanced specifications for all-round performance. The Ultra performance junior racket re-defines power and versatility for young players wanting to improve their game. 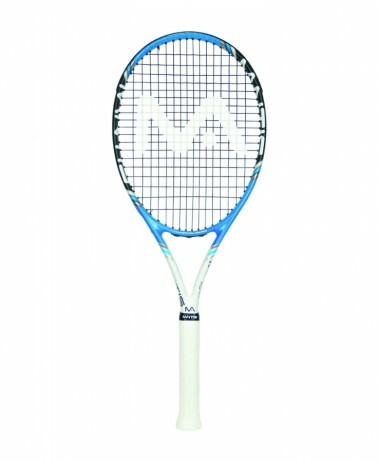 All-new power technologies create shots that overwhelm opponents. 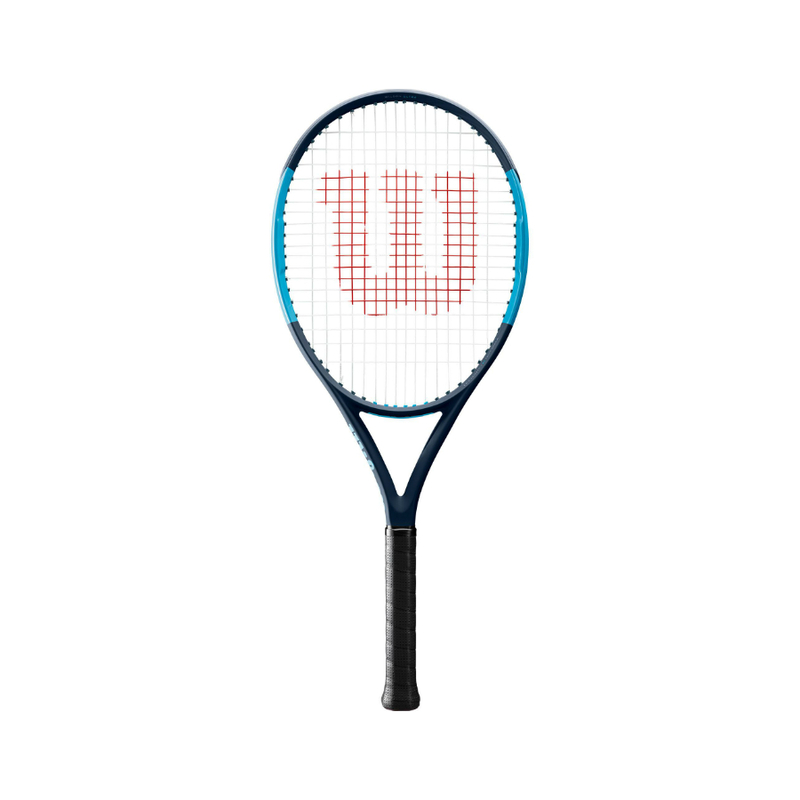 Re-defining power and versatility, Wilson Ultra is designed to provide overwhelming power with efficient performance. 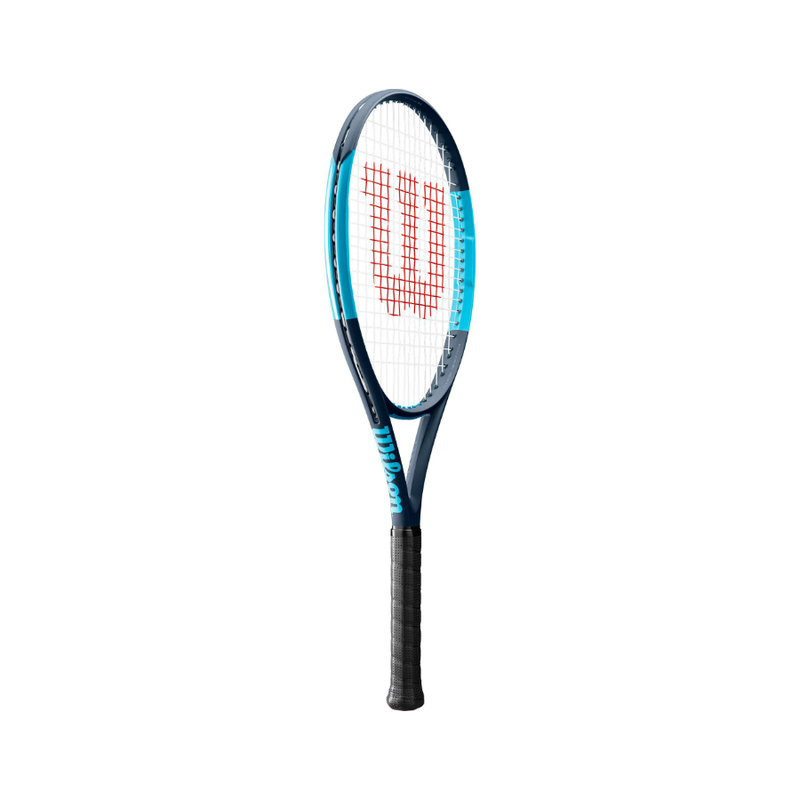 Packed with brand new technology, Wilson Ultra rackets have increased throat stability and stiffness, the new Crush Zone grommet system which boosts power and ball dwell time on the strings and a 15% increase in the racket hotspot in comparison to previous editions, providing players more explosive power than ever before. 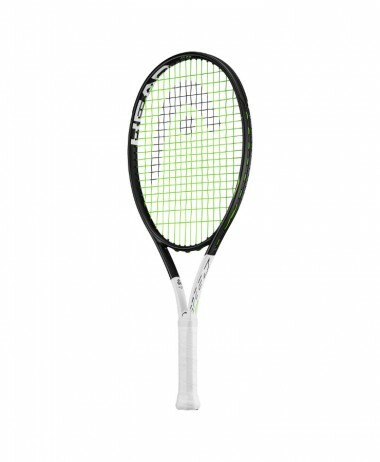 At PURE RACKET SPORT we have a wider choice of Junior Rackets than here online as stock is constantly changing – take advantage of our Hitting Room to try out each model and see what works best for your youngsters’ game. 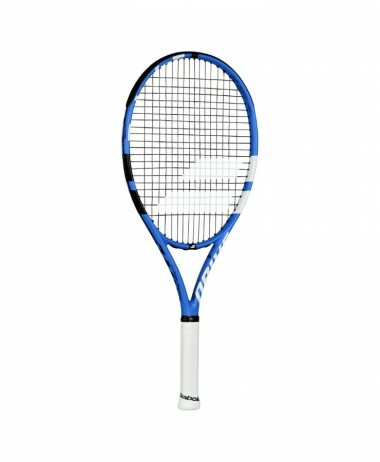 Our job is to guide you through all the options, so you don’t waste your money ! Open 7 days a week in Farnham, Surrey – with free onsite parking right outside the store. 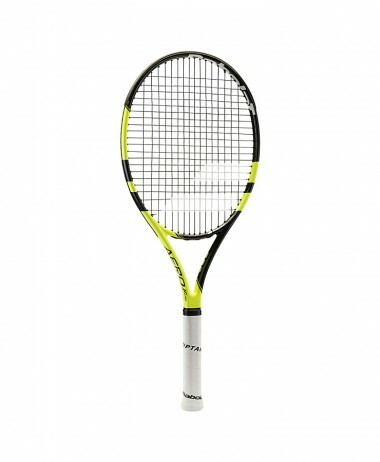 Categories: Junior Tennis Rackets, Tennis Brands: Wilson.